Available for download at graphberry.com, here is a fee PSD of an Artwork Frame Mockup. The PSD file, which measures 2800 x 2100 pixels, is easy and fully editable with smart objects. 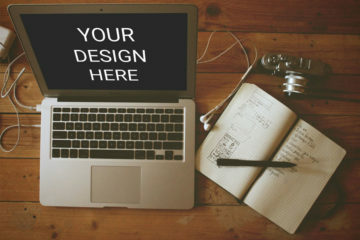 Graphberry aims to provide you with creative graphic design resources that designers need to transform their personal or commercial work. Whatever you need, from icons to templates, they got you covered. Moreover, the website provides assets that help the speed design process with a variety of needs. Furthermore, this Artwork Frame Mockup comes in a realistic PSD format. 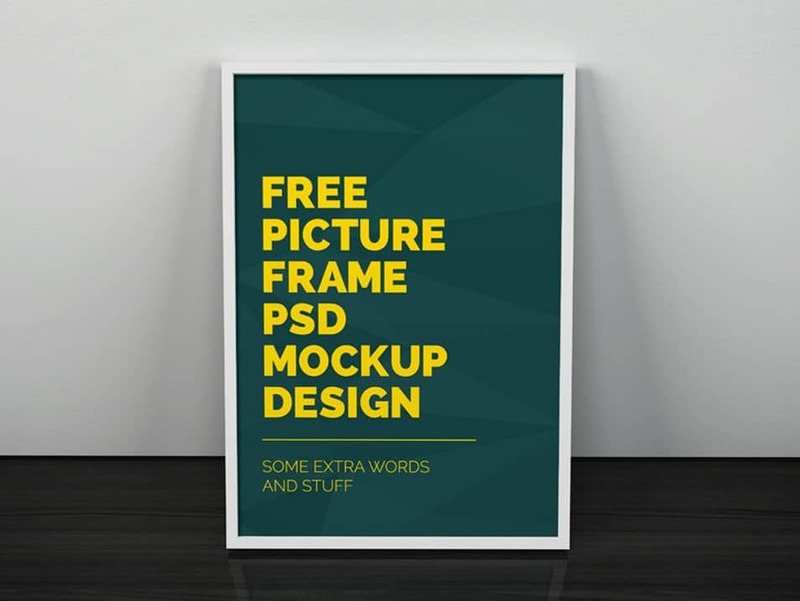 The mockup is best for displaying your poster designs and other projects. 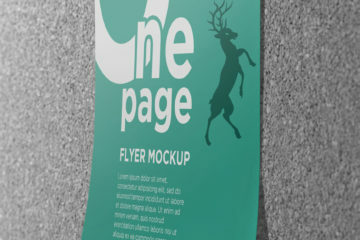 You can also modify the mockup using smart objects. Finally, we hope you find this mockup useful in your current and future designs. In the link, you can find the download tab and the full preview of the mockup. Share and enjoy designing!